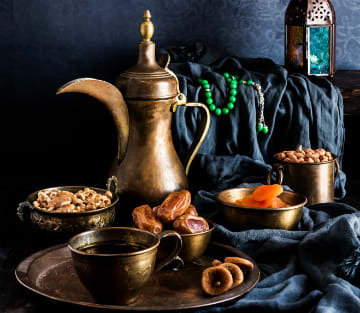 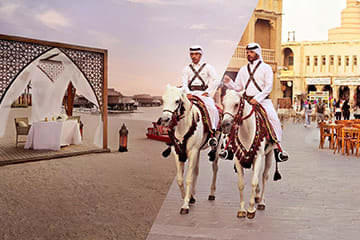 Take advantage of the very best the Qatari capital has to offer with our exclusive deals from Souq Waqif Boutique Hotels. 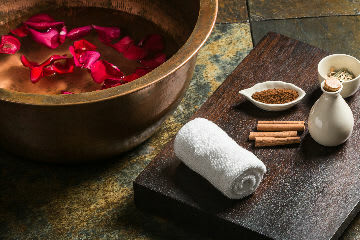 Whether it be spa indulgences, dining delights and adventure-packed excursions, we take great pleasure in curatinf experiences to suit every traveller. 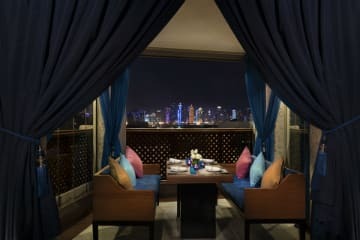 Treat your sweetheart to unforgettable romantic dinner at Souq Waqif Boutique Hotels with views of Doha’s incredible skyline. 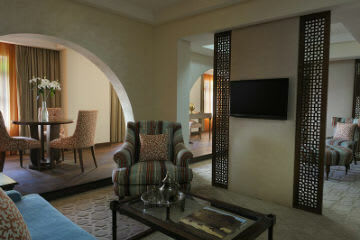 Sun, Sea, Beach and Pool, Splash out with exclusive daytime access to the Banana Island Resort Doha by Anantara. 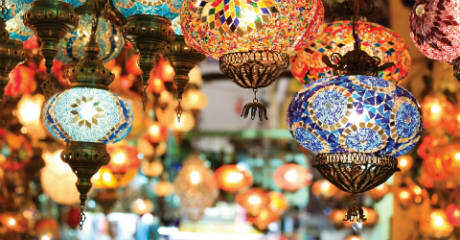 Explore, travel and save. 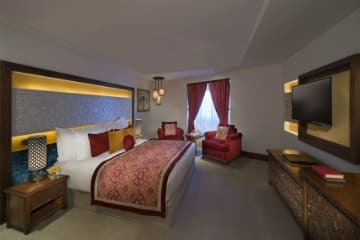 Book your stay now with 25% off and enjoy Tivoli’s exclusive indulgence for less. 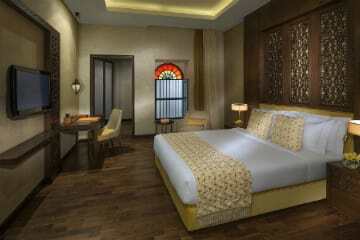 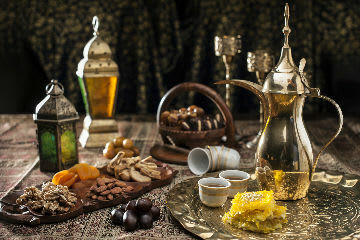 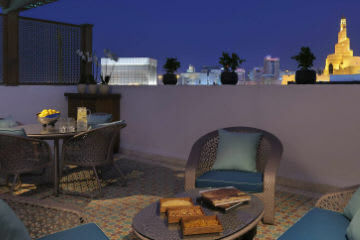 Enjoy more nights in Doha and receive exclusive savings of up to 25%.